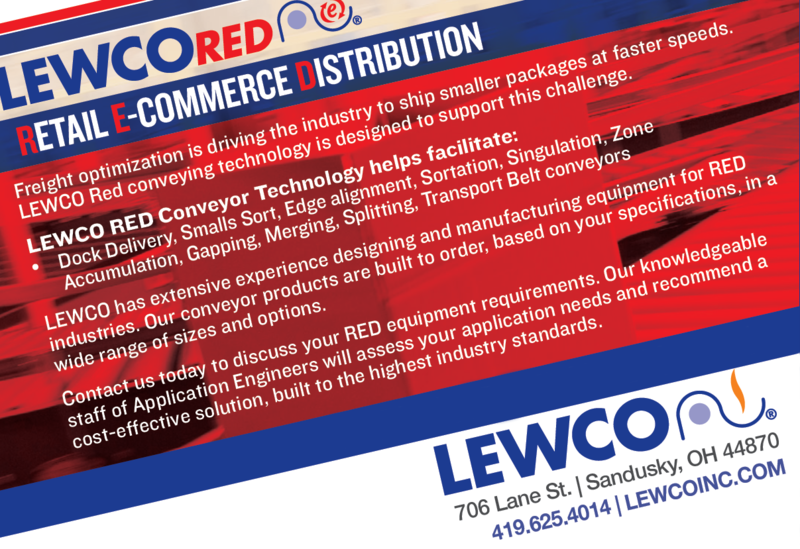 Join LEWCO at Pack Expo 2018 - LEWCO Inc.
Join LEWCO at Pack Expo 2018! Discover the latest trends and technology to move your business forward as the industry's leading innovators showcase their latest packaging, distribution, and supply chain equipment and systems. 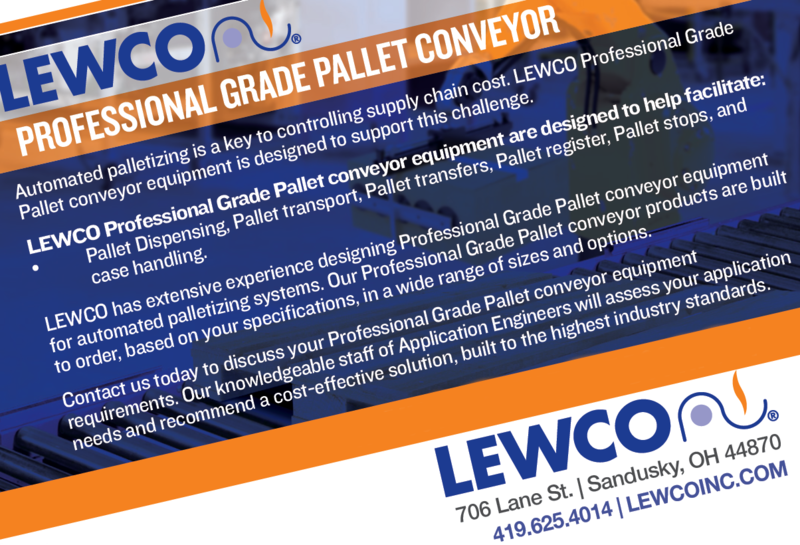 Lewco, Inc. invites you to join us at PACK EXPO 2018 held October 14-17 at Chicago's McCormick Place. Explore innovations for more than 40 vertical markets all under one roof—and learn about new breakthroughs in free seminars.